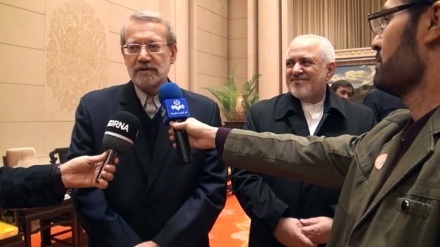 Iran's central banks is looking for cutting four zeros off of Iranian currency, banking system reforms and controlling exchange market. 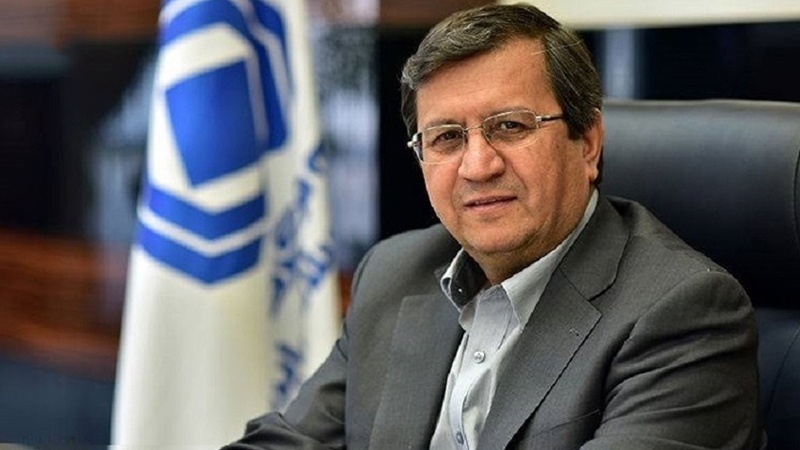 Iran news: AbdolNasser Hemmati, head of the Central Bank of Iran (CBI) said on Sunday that a proposal to revalue the national currency, by removing four zeros from the Rial, has been submitted to the cabinet. Hemmati added: "Hopefully the government will approve the CBI proposal." 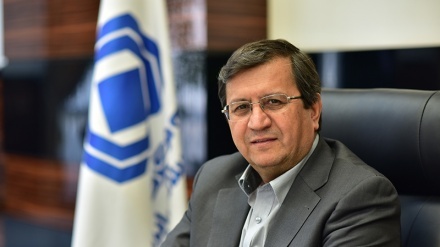 According to an Iran Press report, in further remarks Hemmati said "The central bank has control over the currency markets, and the CBI continues to implement measures for balanced exchanged rate, due to influencing factors on market". "As announced previously, balanced process should not be influenced by short term considerations," Hemmati continued. 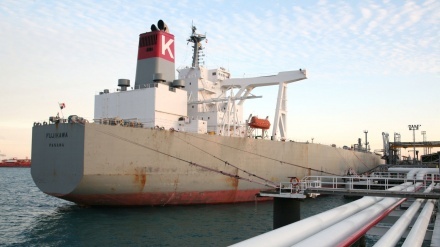 Hemmati also predicted that flow of non-oil exports would increase in the coming months. According to Head of the Money and Credit Council, main task for central bank is reforming the banking system, restructuring the system. Hemmati added: "This is a very important task, and due to its sensitive nature, should not be implemented hastily." He said protecting the value of savings and deposits, and keeping the money markets stable, is of prime importance to the central bank (CBI) and stressed that this issue is the main principle of central bank for reform of banking system.